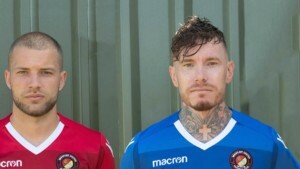 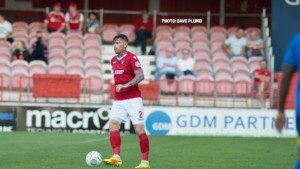 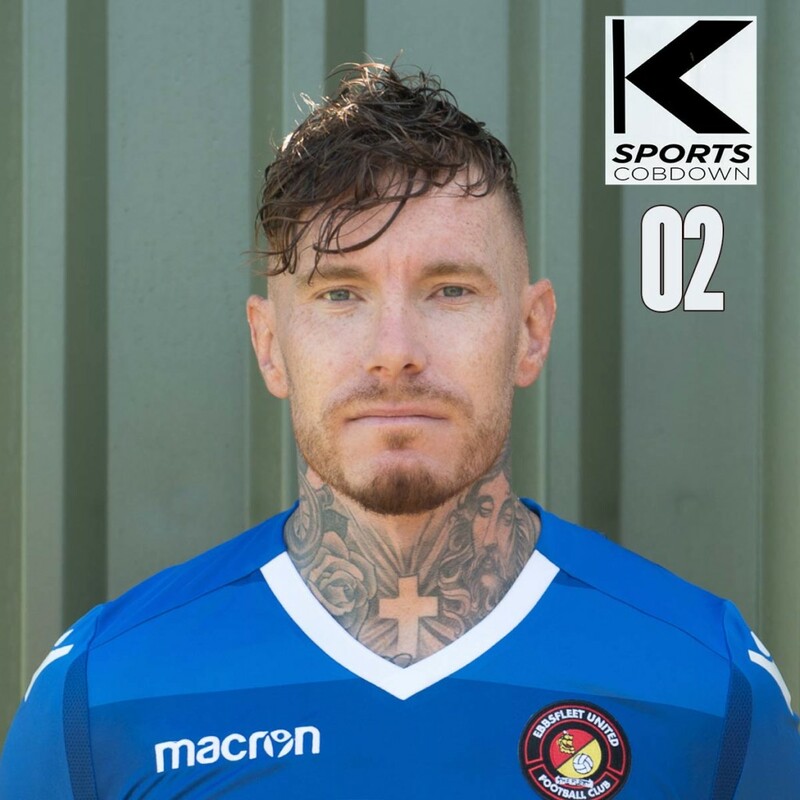 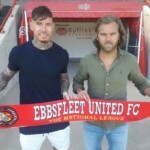 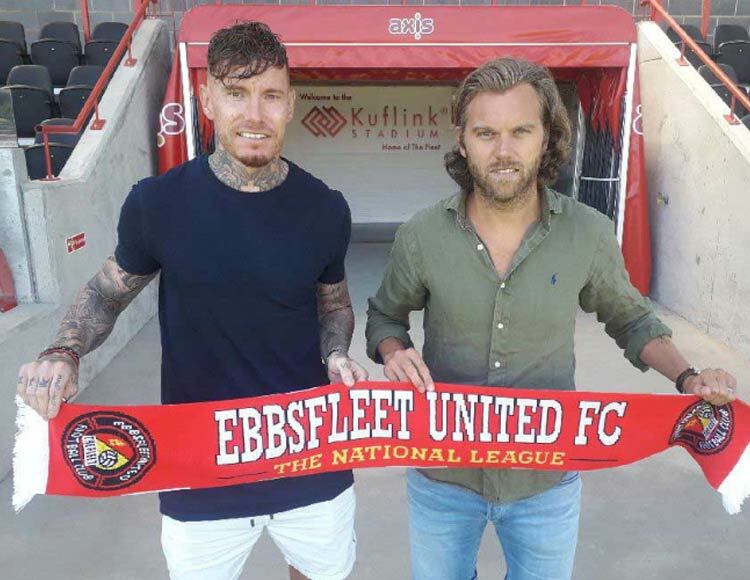 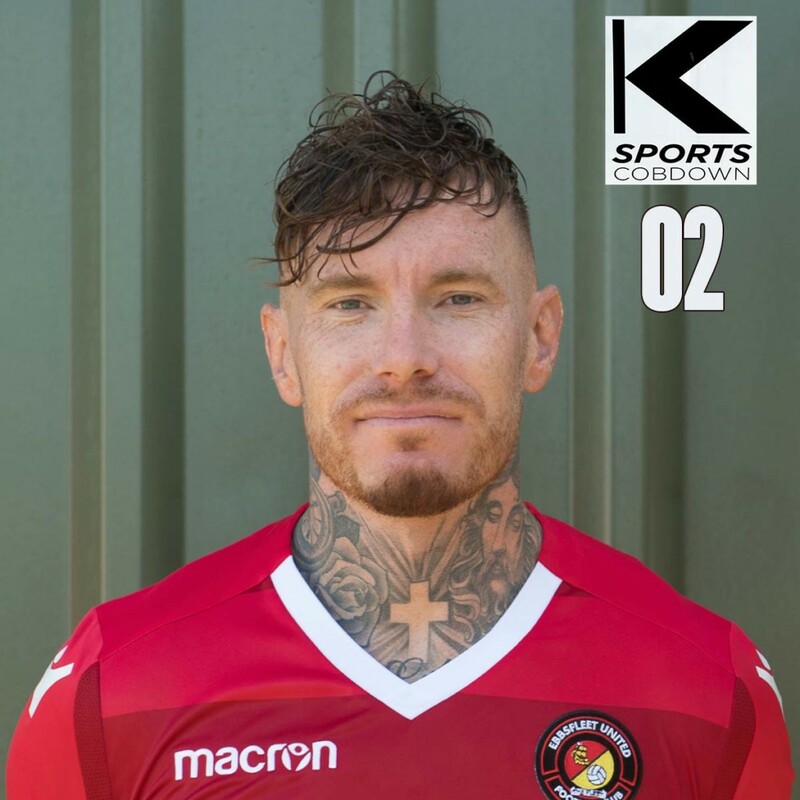 Experienced defender/midfielder who signed in June 2018 from Stevenage after six years playing in the Football League. 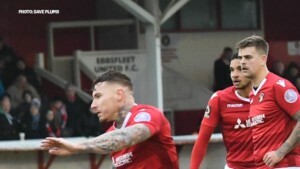 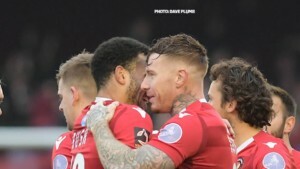 The Oxford-born player began his youth career with his hometown side and also featured for Swansea City’s academy before dropping into non-league with Didcot Town and Brackley Town. 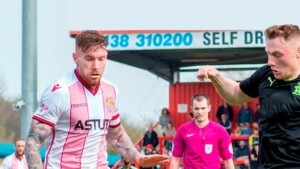 He won promotion with Farnborough in 2010 and two years later lifted the Conference South title with Woking, where he was named in the division’s team of the year. 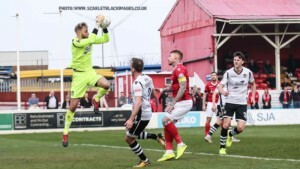 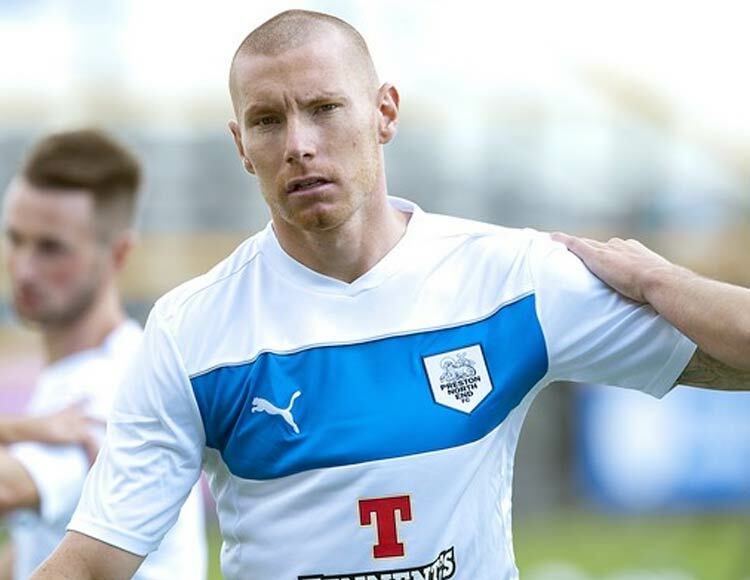 Jack climbed three levels when Preston North End snapped him up in 2012/13 and he spent three seasons at Deepdale, helping the club to League One play-off glory, before another year at League One level with Scunthorpe United. 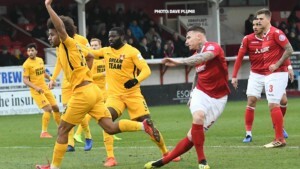 He moved on to Stevenage, initially on loan, in August 2016 and made 70+ appearances for the League Two side. 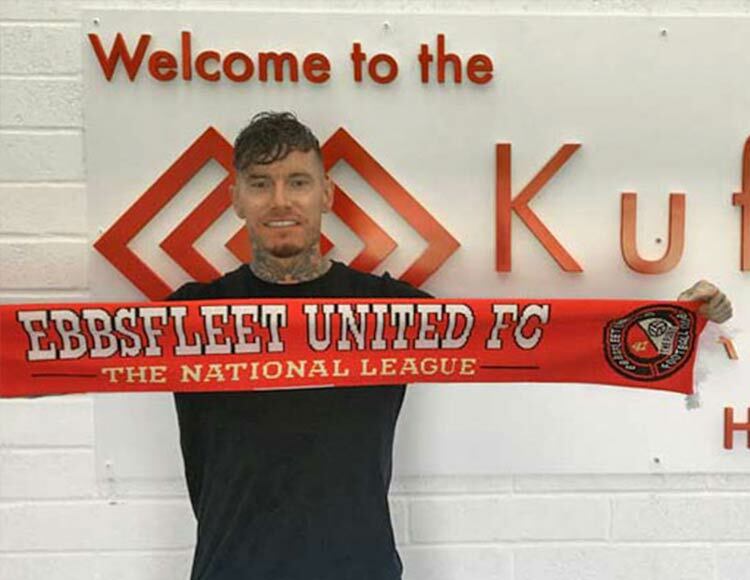 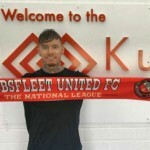 A utility player capable of performing in almost every outfield position, he is likely to feature largely in the centre of defence for the Fleet.